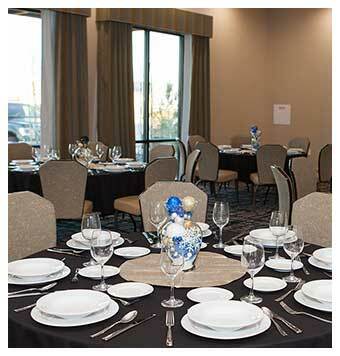 The Arbor Hotel & Conference center is the perfect location for your Lubbock Business Meeting or Banquet! Accommodations for corporate minded guests each room is equipped with business essentials, wireless internet, corporate room rates, and King or Double rooms to ensure a restful night before your next day meeting. 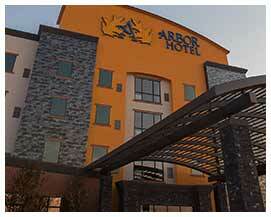 The Arbor Hotel & Conference center wants to be the place you plan your next Business Meeting or Banquet! Treated like luxury in our elegant Lubbock hotel rooms featuring modern blue gray colors, large bathrooms with luxury amenities, gourmet coffee, 49″ LED flat screens, and the finest mattresses & linens in Lubbock. We pride ourselves in providing five-star business service! 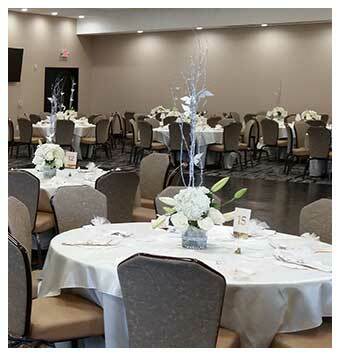 The Arbor’s beautiful Legacy Conference Center is the perfect setting for any social function. 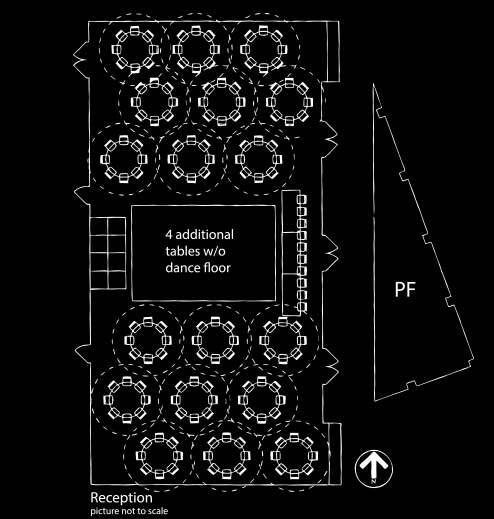 Offering complimentary wireless internet, full breakfast, nightly reception, and airport shuttle services, the Arbor Hotel & Conference center is the perfect location to host your gala or banquet. 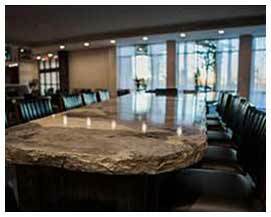 Non-profit organizations, government organizations, industry groups, state associations, and medical banquets, benefit from our professional business amenities. Accommodating up to 160 guests for seated dinners, our elegant spaces are ideal for anniversary parties, board room meetings, and graduation celebrations. 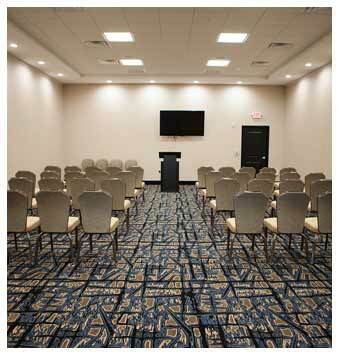 Our experienced professionals will handle the details of your meeting, trade show or seminar. 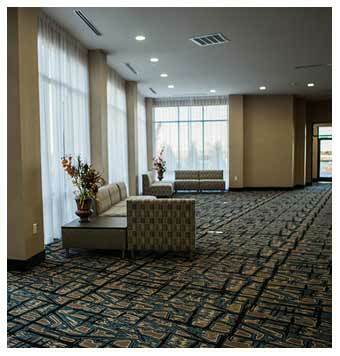 The Legacy Conference center accommodates over 3,000 sq. ft. of flexible meeting spaces. 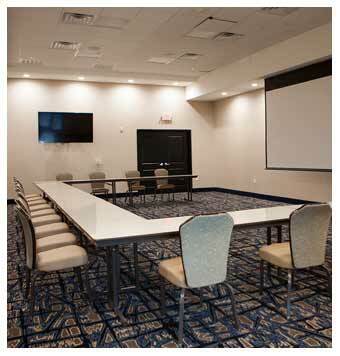 We also offers 3 smaller meeting board rooms, and a spacious pre-function space with wireless Internet access and the highest quality audio-visual equipment. 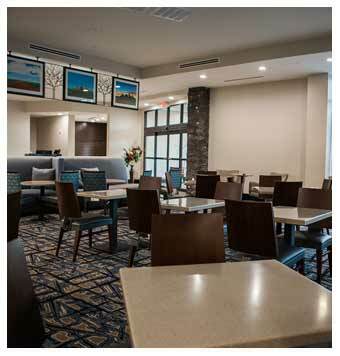 To learn more about The Arbor’s Legacy Conference Center, and our beautiful Meeting & Banquet spaces today by contacting our Event Specialist! Call us at, 806-771-2420 or contact us by filling out the form below. 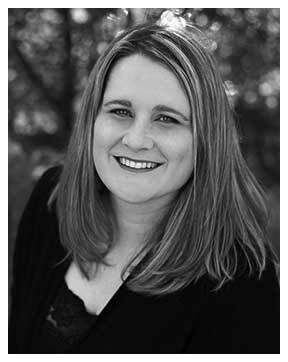 Our Event Coordinator will contact you back quickly.